The Square Enix E3 showcase was pretty low key this year and was one of the shorter ones at about half an hour. But there are quite a few games that look great. Of course, what most people were looking for was Kingdom Hearts 3 and they did not disappoint. Unfortunately, the Final Fantasy 7 remake didn’t show up but that’s not a big surprise. Check it out. Square starts off the showcase with a trailer and some gameplay for Shadow of the Tomb Raider. Lara comes back in great fashion and shows off some of her stealth skills. They also show some neat shots of concept art. If you play this online game you have some cool stuff to look forward to. They showed off a new addition called Under the Moonlight and a crossover with Monster Hunter. Another interesting game from developer Dontnod, The Awesome Adventures of Captain Spirit take place in the same world as Life is Strange. The awesome part is that it’s coming out later this month and will be free. Definitely some good news if you are a fan of the series. The new art style looks great. They also revealed two versions of the game. You collectors out there may find money flying out of your wallet. Platinum Games (developers of Bayonetta, Neir: Automata) had a surprise reveal at the conference for their new upcoming game Babylon’s Fall. The trailer didn’t reveal much in the gameplay department but it looks to have an interesting setting. The trailer showed of a bit of gameplay as well as some of the new features. There are a lot of new vehicles and new, awesome features for the grappling hook. There isn’t a lot known about this game but it’s from the same people that worked on Prey so that should be interesting. This is one of Square’s surprises. This is the moment everyone was waiting for. Square Enix finished off it’s showcase with the big one. And although the release date was revealed a few days ago they showed it here again. This thing is actually happening! Finally. What games are you looking forward to? Did any of these surprise you? 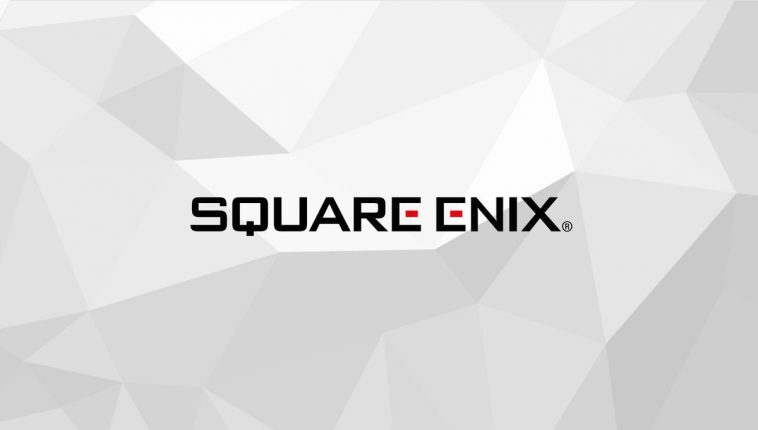 What did you think of the Square Enix conference?